What can dental implant crowns procedure do for you? Well, dental implants have been around for many years and are specifically known for their subtle natural looking results. 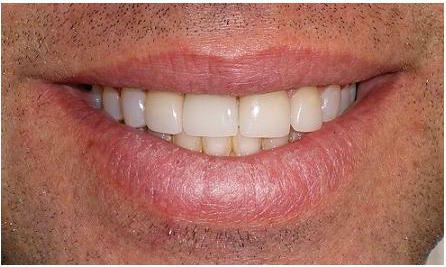 Dental implants also reduce excess damage to your healthy existing teeth, which bridges often can cause. Dental implant crowns are a basic procedure that can be done within a few visits with Dr. Sebastian and his Dental Implant Surgeon Colleague. 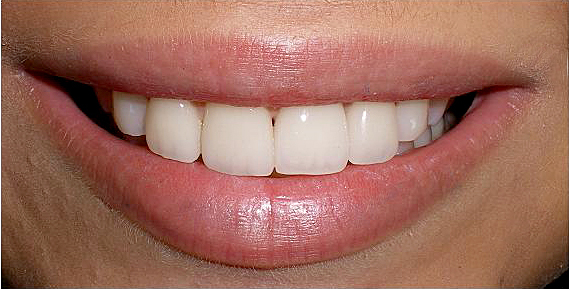 This specific dental method is for patients who wish to change their smile to an exceptional one. 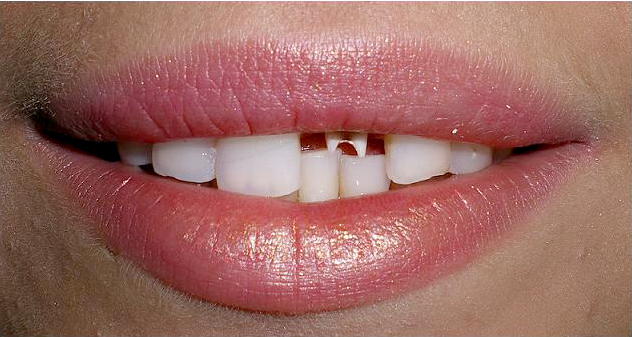 Essentially, a dental implant crown is a new root made from titanium. 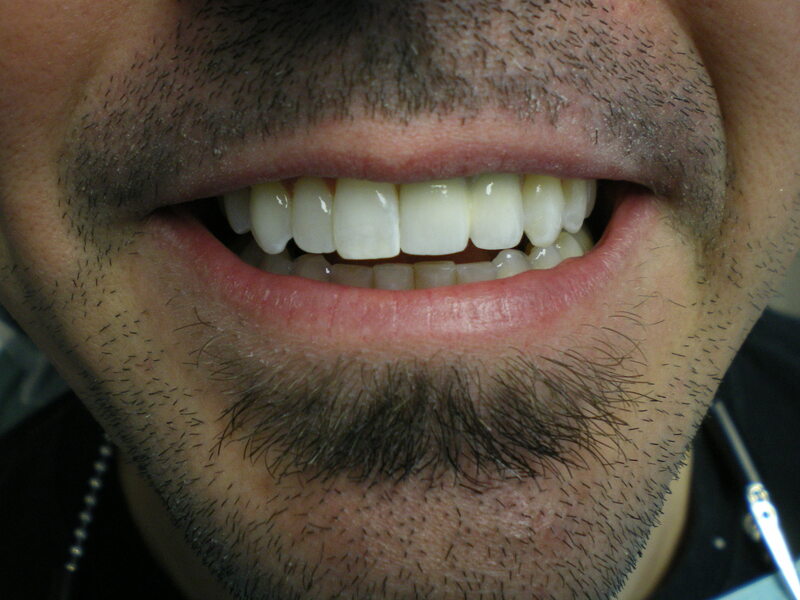 The use of a zirconium connector allows us to attach a ceramic dental implant crown that gives it a more natural looking glaze and shine that you have been searching for. Dr. Sebastian has successfully completed dental implant crown cases and promotes this custom approach to replace those missing teeth. To find out your dental implant crown insurance eligibility please feel free to call our offices in Huntington Beach (714) 375-0959. Dental Implant Crowns before and after installation showing the underlying anchor mechanism and then covered by the beautiful new tooth. 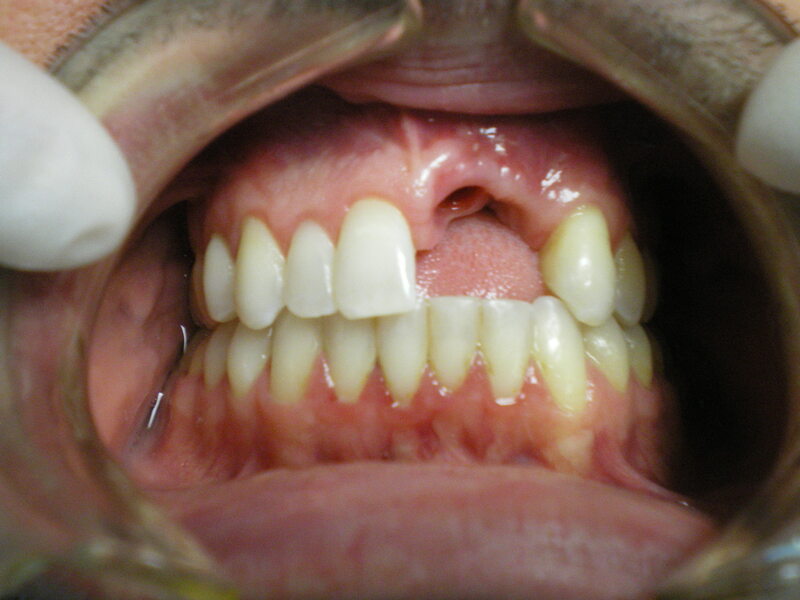 A demonstration of the Implant Crown mechanism in a “see through” model of a human mouth. 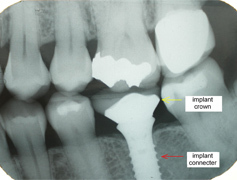 This dental x-ray shows how a dental implant crown and connector work with the implant connector anchored firmly in the tooth socket but completely covered by the implant crown. 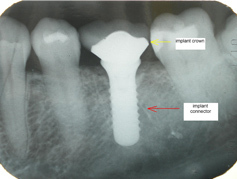 This x-ray shows a finished implant crown and connector. Call today at 714-375-0959 to schedule your appointment!